They were the first act to add a new music video to the Guitar Hero Live video game with 'Dangerous' in Europe and the USA. The second promo video from the new album after the release of Let's Go in October 2015. It was made available via YouTube the day after. The live performance footage was shot during the Singapore show on 24th November 2015. The drum riser used by Rick Allen at that show was not used at any other show on the 2015 tour. The same animation by director Frank Gryner was used alongside the live band performance footage. 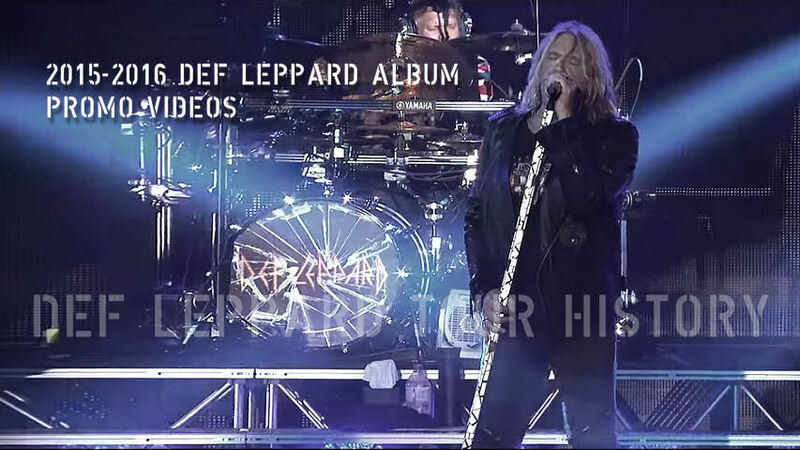 The videos for 'Let's Go' and 'Rock Of Ages' were also included on the game as part of the GHTV feature. A - "a continuous broadcast of music videos where you and your guitar controller are the star.". Digital versions of the band were shown in a building watching their real selves perform. Vivian's dog Stuart once again made an appearance. The song is currently the new radio single around the world and the video features the full album version rather than the radio edit. Guitar Hero Live was released in October 2015 and launched with a TV AD featuring James Franco and Lenny Kravitz. The band had released the 'Nine Lives' single via Guitar Hero in April 2008. "The rock band will be the first artist ever to debut a new music video through the long-running video game series." "The music video for "Dangerous" from the band's recently released self-titled album will premiere Wednesday on "Guitar Hero Live." "Activision announced today that Guitar Hero Live's GHTV will be the first place in the US and Europe to watch Def Leppard's music video for "Dangerous." 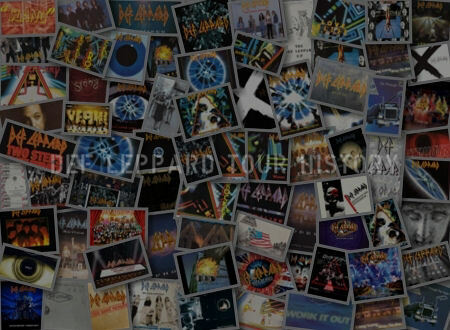 But of course, you're not just watching it, as you'll get to play along with the song, which is featured on Def Leppard's latest album." 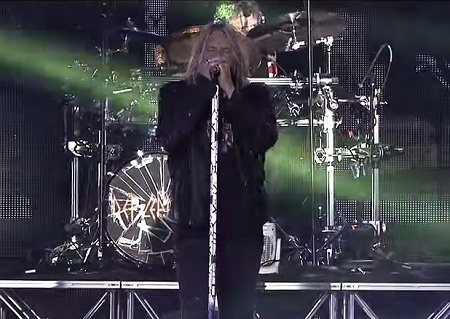 "Dangerous" isn't the only Def Leppard song coming to GHTV this week. 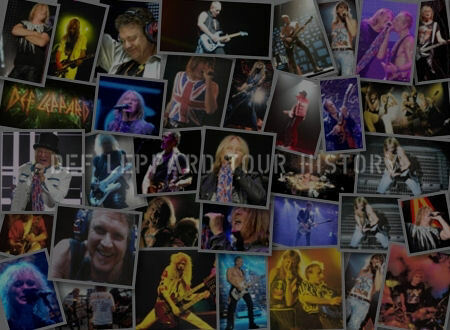 The music video is featured on the Def Leppard: On Through The Ages" premium show; this also includes the songs "Let's Go" and "Rock of Ages." 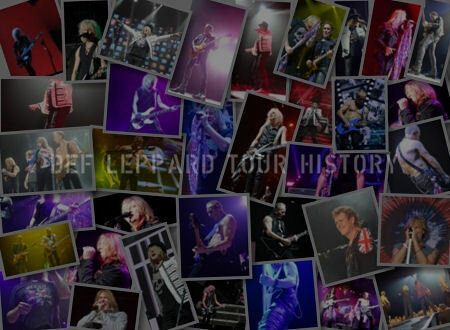 "When the idea to premiere our newest music video for "Dangerous" in Guitar Hero Live came about, we were thrilled," Def Leppard lead singer Joe Elliott said in a statement. 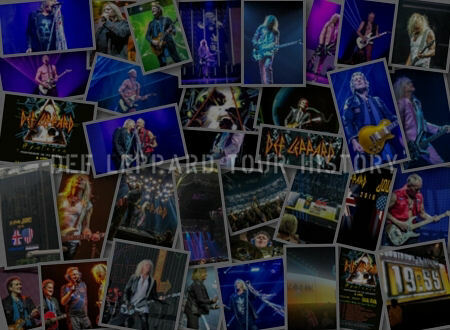 “The way our fans discover and listen to our music has evolved so much throughout the years. Whether they're playing on vinyl, streaming the songs online, or playing along to our music video in Guitar Hero Live, it's amazing to see how interactive music has become. There are so many interesting ways our fans experience our music, and having the video for "Dangerous" debut in Guitar Hero Live felt like such a great way to reach all of our fans." "If I think back to what it was like watching their videos when I was a kid, I would never be able to imagine that's what I would be doing." "They've been keeping me real busy. I don't know what I'm doing, most of the time. I know how I want something to look, and then I just figure out how I'm going to achieve that." "It was always great to hang out with them, especially Joe, because he's such a good guy." “Shooting it was so different to how videos used to be, when the label used to lend you a fortune and you have to pay it back." "Guitar Hero is a new medium, and a new way of doing it; you can actually play the game over the video. We’re always up for anything new and getting our stuff out there."